In the present era almost every big IT firm selling or providing free services to the users on the name of privacy are actually snatching the privacy from them. If we look upon in last few years from Yahoo to Facebook, we would find very big names in IT which were exploited to data leakage. No doubt there is a big loophole in present internet structure which needs to be fixed but due to their business model in which these corporates are running they cannot afford this. 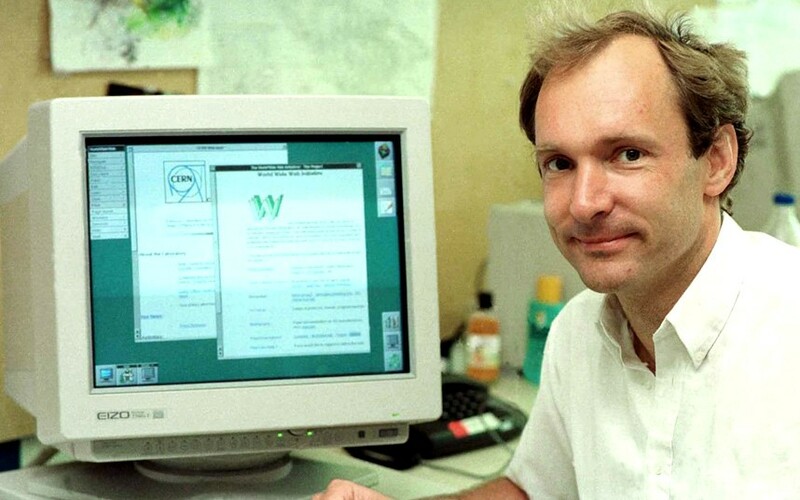 Tim Berners-Lee the founder of world website and the member of MIT research team has decided to challenge these corporates. He is working on an open source project. The main aim of this project is to decentralize the internet to finish the monopoly of these big IT companies like Facebook, Google, etc. Tim is working on a tool name “Solid” that will run on the same platform like W3C that will give full access to users about his data privacy. It allows users to control all his data and no one can access to it without users authorization. Solid work in a very simple way, it makes your private online storage known as PODS (personal online data storage). When App needs any access to your data it will first authenticate before providing it. According to Tim “Solid is guided by the principle of personal empowerment through data which we believe is fundamental to the success of the next era of the web. We believe data should empower each of us”. To accomplish this all he founded a company “Inrupt” with his co-founder John Bruce, where he will work on to develop next stage of Web. No doubt this will be a drum of war for big corporates as it will drastically affect their business model.